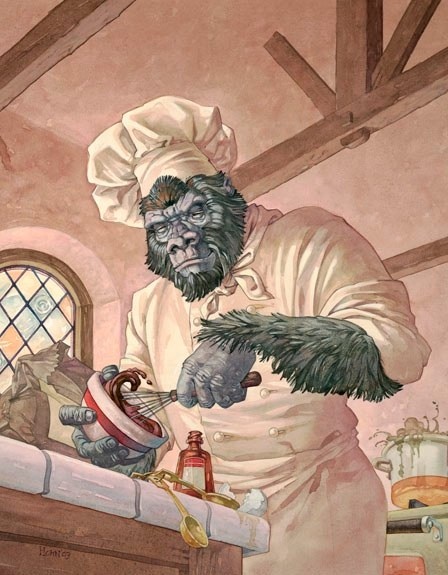 Roll over to our new nutrition blog THE HUNGRY APE and enter your points for the competition, your thoughts on the eating right vs. right now or maybe a great recipe. If you forgot or didn’t get the point system for the Christmas Challenge its over at the new blog as well. NOW ADDED TO THE CHRISTMAS PARTY FESTIVITIES ON THE 17th: A CHILE COOK OFF!!! !